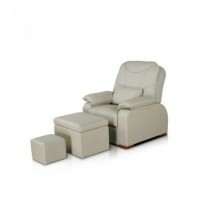 We present to you an exclusive chair for foot massage and pedicure “EMS 1005”, which will help you to cope with all tasks. Use of this chair relieves a stress and tiredness perfectly, gives a good mood and a positive outlook on life. After a few sessions it is felt a noticeable improvement of health. A massage chair is distinguished by its modern design and functionality. Chair’s surface is upholstered with quality and durable material. 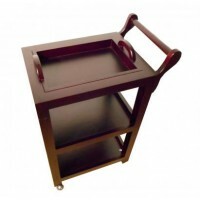 The chair has an adjustable foot stand, adjustable parameters depending on the individual characteristics of a client.